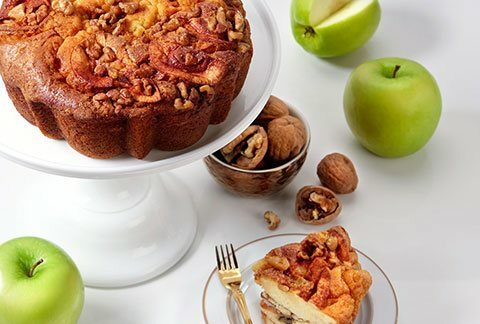 This home-style, old-world coffee cake recipe was handed down through generations. 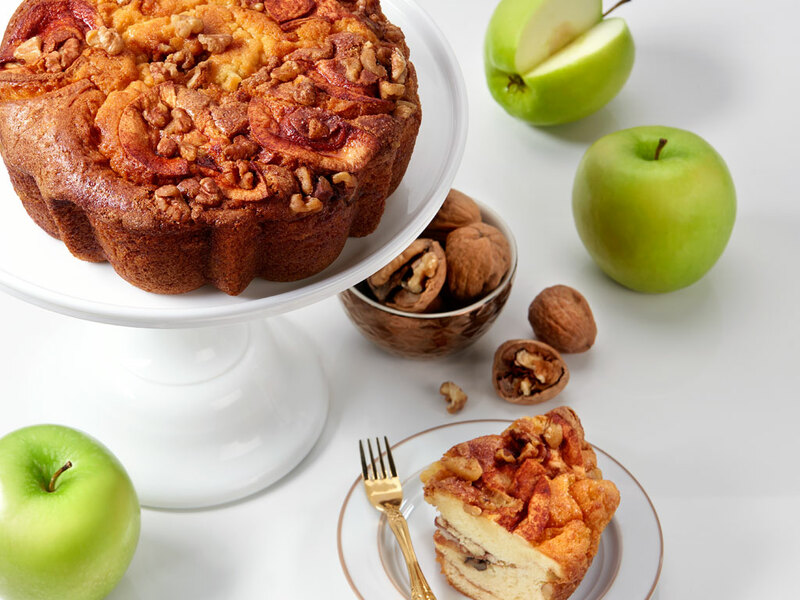 Moist and delicious yellow cake is amply coated with cinnamon, nuts, sugar with delicious apple chunks for a combination only found in Europe's finest pastry shops. 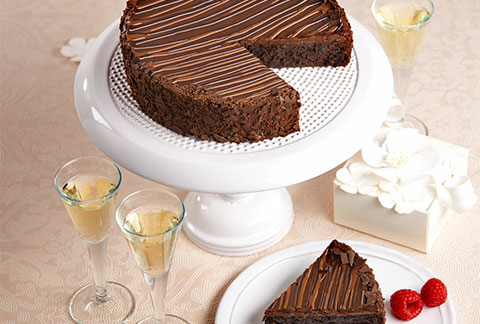 Noted as an award winning cake, this delight is one of the best we've ever tasted. 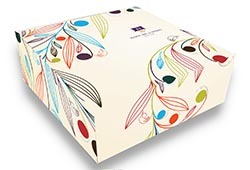 Includes a Greeting Card that you can personalize and comes packaged in an elegant gift box!